In a decision that environmentalists say sets a “dangerous precedent” against efforts to stop trafficking in illegal timber, a court in Singapore has okayed the release of a large shipment of rosewood from Madagascar. The timber, which was seized by authorities in Singapore more than a year ago, was shipped despite both a national ban on such exports and a lack of permits. The decision rested on the argument that the shipment was in transit to Hong Kong and not intended for import to Singapore. In a decision that environmentalists say sets a “dangerous precedent” against efforts to stop trafficking in illegal timber, a court in Singapore has okayed the release of a large shipment of rosewood from Madagascar. The timber, which was seized by authorities in Singapore more than a year ago, was shipped despite both a national ban on such exports and a lack of permits. The Singapore seizure in 2014 was the largest ever recorded. The seizure came after the development of a coastal monitoring system that uses radar satellite technology to provide early warnings to international authorities on suspect shipments. That system has been funded by the World Bank. The ruling sparked immediate criticism from the Environmental Investigative Agency (EIA), an non-profit that has been tracking the illegal timber trade, including a special focus on rosewood trafficking from Madagascar. 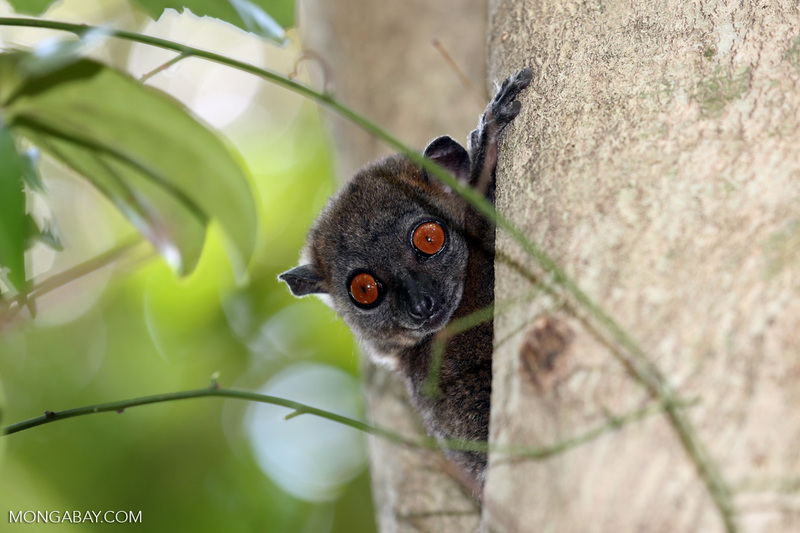 EIA’s argument is based on that fact that both Madagascar and Singapore are signatories of the Convention on International Trade in Endangered Species of Wild Fauna and Flora or CITES. Trade in Malagasy rosewood is restricted under CITES, meaning that special permits are required for import and export. According to the CITES Secretariat, there has been a zero export quota for several Malagasy rosewood and ebony species since August 2013. Additionally, rosewood exports are banned under a March 2010 decree enacted following a burst in illegal logging after a 2009 political coup that displaced the president. It is not the first time Singapore has been criticized for its hands-off approach to dealing with environmental crime. For years environmentalists have complained about Singapore-domiciled companies destroying forests and peatlands in neighboring Sumatra, creating conditions that enable fires and haze. But it wasn’t until 2013’s particularly severe air pollution event that sparked a public health crisis in Singapore, that the city-state finally moved take action against companies linked to fire-setting. 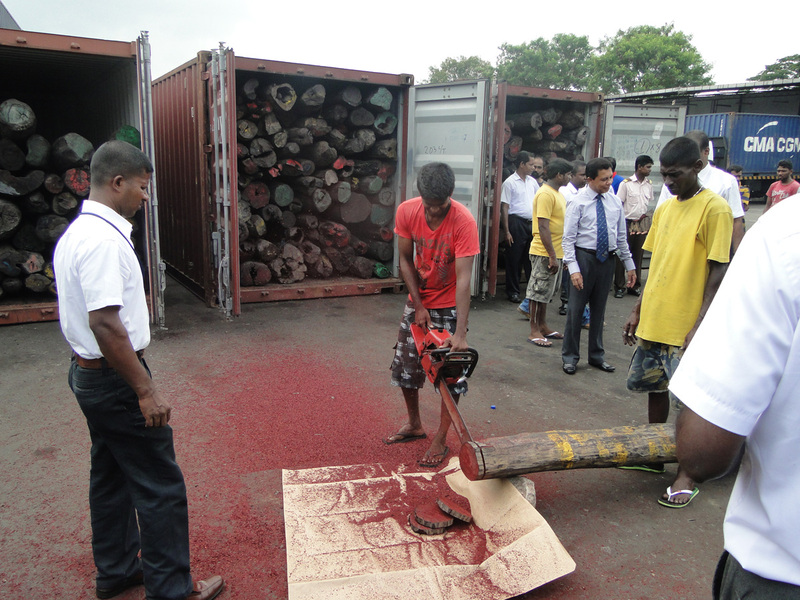 Photo: Shipment of Malagasy rosewood intercepted in Sri Lanka in early April 2014. Courtesy of Sri Lanka Customs. 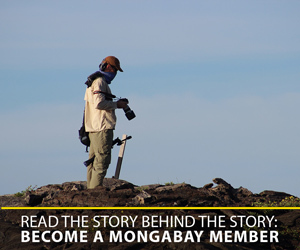 Nonetheless there is confusion about the legality of the shipment because last year an official delegation of officials from Madagascar came to Singapore to confirm that the rosewood had been cleared, despite the CITES export quota of zero. Reached by Mongabay, John E. Scanlon, Secretary-General of CITES, said that while the organization can’t comment on individual court decisions, it is looking into the case in Singapore, including whether there is likely to be an appeal. He also noted concern about continued trafficking of rosewood from Madagascar. Rosewood seizure in Sri Lanka in 2014. Image courtesy of Sri Lanka Customs. EIA echoed the sentiment that courts need to do more on the issue, arguing that the decision in Singapore seems to undermine the spirit of regulations designed to stop illegal logging. “This action is contrary to CITES transit recommendations listed in Resolution Conf. 9.7 (Rev. CoP15) which called on Member States to update their implementing legislation to allow them to seize CITES listed species transited without a valid permit,” said the group. Previous wood from Madagascar has ensnared parties elsewhere. In 2012, Gibson Guitars settled with the Department of Justice (DOJ) for violating the Lacey Act with illegal imports of Malagasy wood. The case was the first since the Lacey Act was strengthened in 2008. Madagascar rosewood is in high demand for use in luxury furniture popular in China. Sticker prices for beds and dressers made of rosewood can easily top $200,000, according to investigative work by EIA. 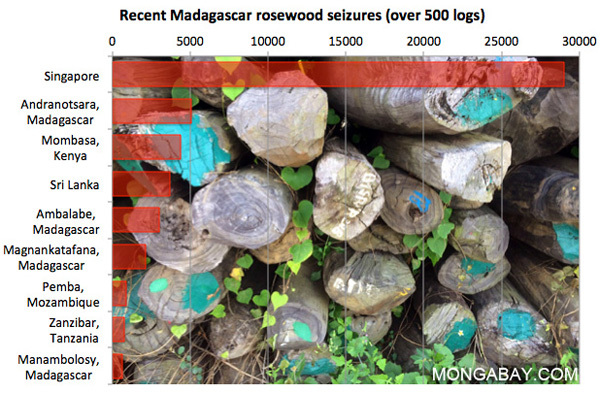 The problem with rosewood logging in Madagascar is the heavy toll extraction has had on the environment and wildlife, including driving an increase in bushmeat trafficking and deforestation in protected areas.